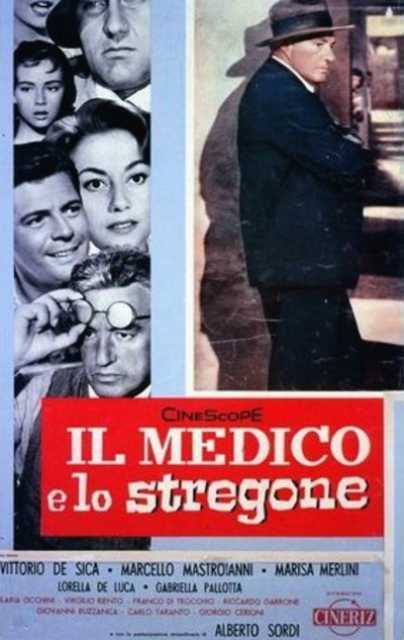 Il Medico e lo stregone is a motion picture produced in the year 1957 as a Italy production. The Film was directed by Mario Monicelli, with Vittorio De Sica, Marcello Mastroianni, Marisa Merlini, Lorella De Luca, Gabriella Pallotta, in the leading parts. We have currently no synopsis of this picture on file; There are no reviews of Il Medico e lo stregone available.